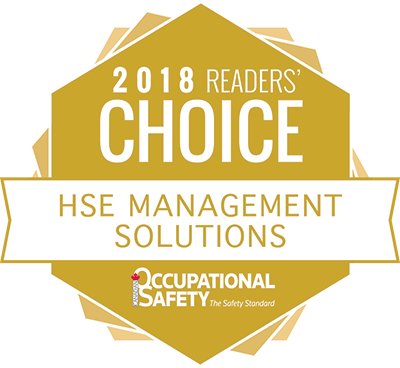 An employer’s biggest challenge when it comes to safety training is choosing which courses should be required and which should be recommended. This is a challenge because of how few standards the safety training industry currently has in place. A large number of organizations, such as OSSA, ENFORM, and CSA, are trying to fill the gaps caused by this lack of standards, but the reality is that there is an increasing need for government agencies to begin establishing safety standards across Canada. To date, the greatest resource we have is Occupational Health and Safety (OH&S) legislation. Unfortunately, even this resource is flawed as no process exists for safety training companies to get their courses certified by an accredited organization. This drawback costs the industry in the time wasted on exploring, reviewing, and debating different training programs and standards. The government is not solely to blame for the lack of standards, however. At one point, Alberta’s provincial government did look into funding a program called H-SAN that hoped to standardize safety training. Due to disagreement between industry and failed online tracking for worker training, the program was phased out in 2012. When we take a deep look at the situation, the key roadblock in creating safety training standards is that the industry as well as accrediting bodies need to be adaptable and work together to find the parts of the programs that are essential and non-negotiable and the parts that are unique to each industry. To accomplish this, a great deal of support is needed, and it’s important that we work collectively to find a solution. Let’s start a conversation. If you have any ideas, tips, or suggestions, send them to dan@trainanddevelop.ca.